The city of Midland is the county seat of Midland County in the state of Texas. 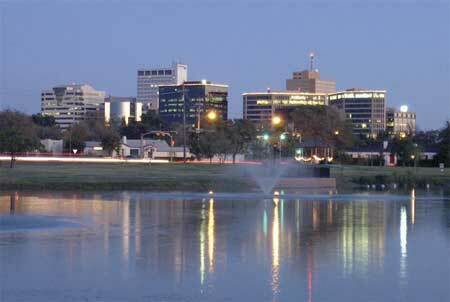 According to the US Census Bureau in 2010, the population of Midland was 111,147. However the city faces a large growth in population with estimates in 2016 cited at 134,610, a 21.1% increase. This change in population is largely due to the increase in oil and natural gas production in Midland. With the discovery of several large oil fields, Midland has extensive ties to the petroleum industry. However, in recent years, Midland has sought ways to diversify its economy. With a centralized location in the western oilfields of Texas, Midland operates as a logistical hub for telecommunications and administration of regional corporations. With increased population growth, Midland has experienced numerous construction projects resulting in an established skyline of skyscrapers and housing units. As Midland anticipates economic growth in the future, local businesses will continue to seek proper location. Local business owners trust LMB Real Estate Group to find ideal office space and retail locations. If you need assistance with property management or commercial real estate, call our experienced agents for help today!